Zimmerman has served as an integral part of INSTALL acting as a main contributor to curriculum. Since the inception of the program he has committed himself to advancing training and certification. 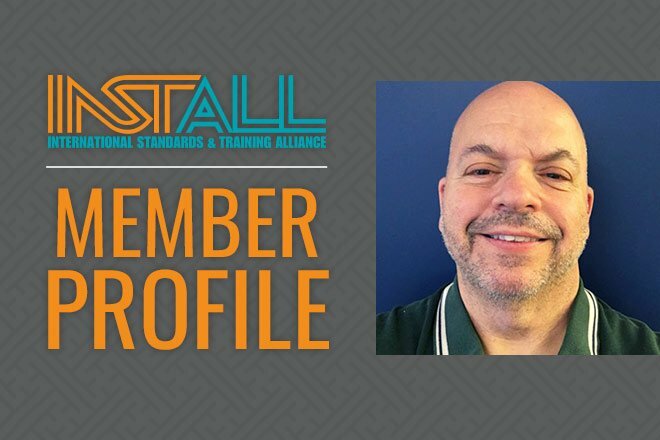 Working with manufacturers and industry subject matter experts, he helped develop INSTALL courses at the International Training Center (ITC). Like many young adults, after high school graduation Zimmerman had to make a choice between heading to college or going straight to work. After a friend introduced Zimmerman to the Union, he encouraged him to enter into the floorcovering field. He worked as a journeyman in the field for several years before becoming an INSTALL trainer.